Trax Rail System works with most T-slot accessories from Yakima, Thule, Rhino Rack, etc. Matte Black Low Profile tough aluminum design can hold up to 500lbs. 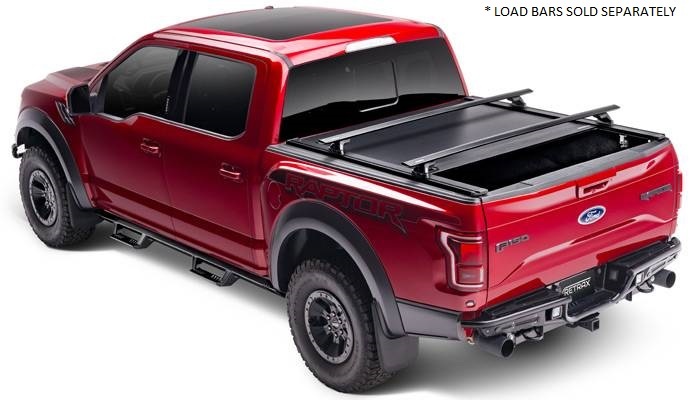 The RetraxPRO MX retractable truck bed cover is the perfect tonneau cover for your truck. RetraxPRO MX Covers are constructed from industrial strength aluminum that provides superior strength and ruggedness. 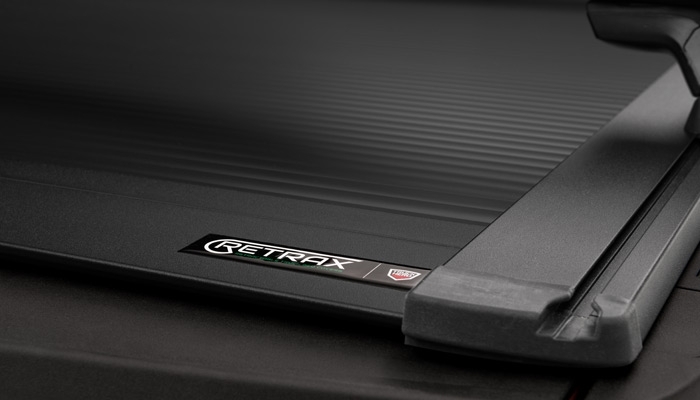 The RetraxPRO MX Cover offers a lower profile design than most of the competition and can be locked in any position. The Retrax compact storage container features a unique spiral track system that prevents the cover from coming into contact with itself as it opens and closes, meaning longer cover life. The sleek low profile design creates a superior seal to help keep the elements out and your truck bed dry. The RetraxPRO MX has a sealed ball-bearing roller system that glides effortlessly along the rail with a convenient handle that eliminates the need for pull straps. 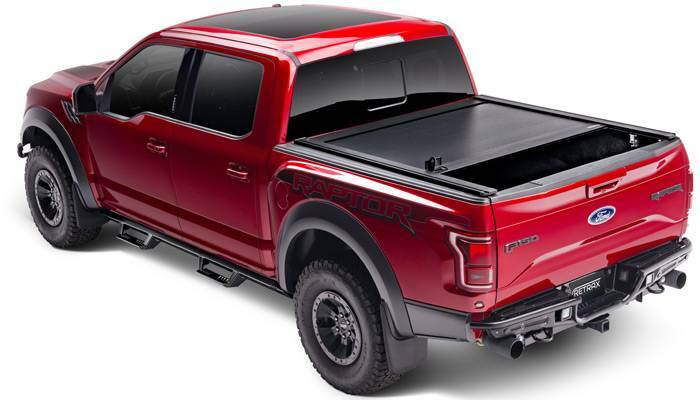 These features come together to make a superior retractable tonneau cover that is made in the USA and features a lifetime warranty. The RetraxPRO MX Tonneau Cover installs in under 30 minutes with basic hand tools. Each cover is vehicle specific, so the fitment will be excellent and no drilling is required. The part number for this item is Retrax T-80843 and it fits 2007-2017 Toyota Tundra (8' Bed w/ Deck Rail System) models.